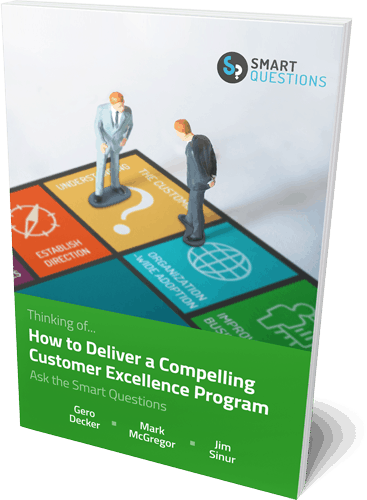 When considering a process improvement, 1&1 usually begins with individual business units. Here, Signavio offers a solution for standardized and consistent documentation of the company’s processes. The tool enables the involvement of all participants in the process organization, even though the total number of modeling users at 1&1 are in the high hundreds. By offering a discussion functionality as well as comprehensive means for analysis, Signavio is facilitating professional business process management at 1&1. Once an individual business unit within 1&1 has agreed on the process improvements, the processes are transferred to the IT department. At 1&1, the IT environment incorporates Windows computers as well as Linux workstations. For this reason, the platform neutrality of Signavio as a BPM tool was an important requirement. Using Signavio Process Manager, the process landscape is created and managed simply through a browser-based interface, meaning it can be implemented in any technological environment smoothly. Additionally, the in-built Signavio Process Manager dictionary enables the maintenance of reusable model objects (such as IT systems). Since all relevant documents can be accessed across locations, this leads to increased transparency and streamlined processes. For 1&1, Signavio has enabled intuitive process design at a strategic level, across departments with differing IT needs, no matter which platform each department uses. 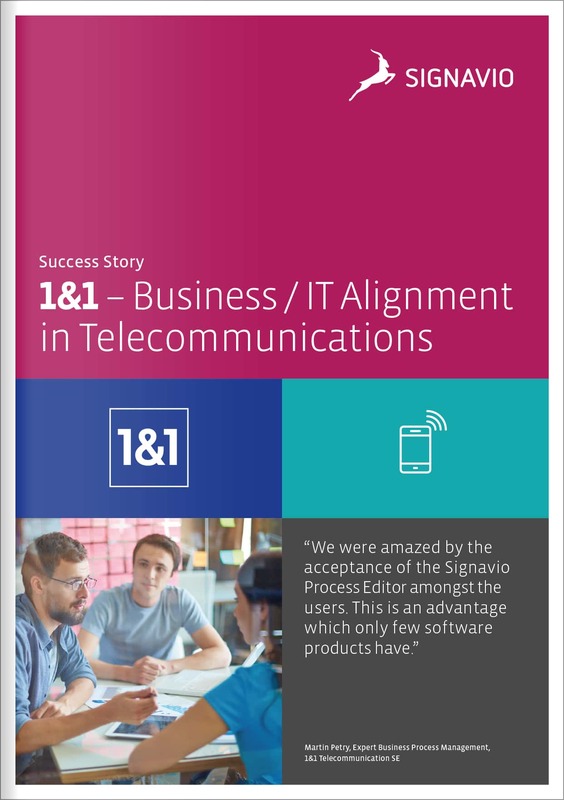 To find out what Signavio can do for you, download your free guide to business and IT alignment today. 1&1 Telecommunications is a leading German DSL, web hosting, and mobile provider, with 90,000 servers in Europe and the US, as well as 45,000 km of fiber optic network in more than 250 cities worldwide.